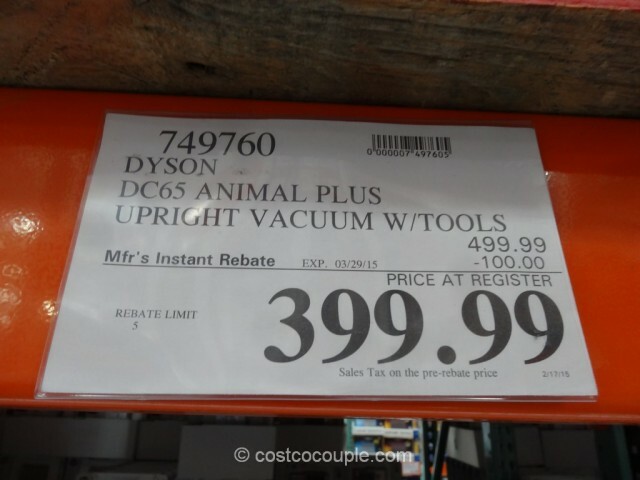 UPDATE 03/15/15: Spotted a $100 instant rebate for the Dyson DC65 Animal Plus Upright Vacuum. 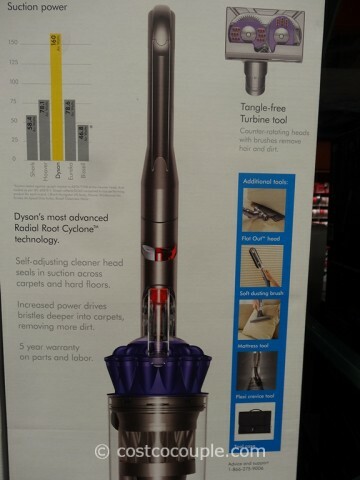 Price is $399.99 till 03/29/15. Item number 749760. 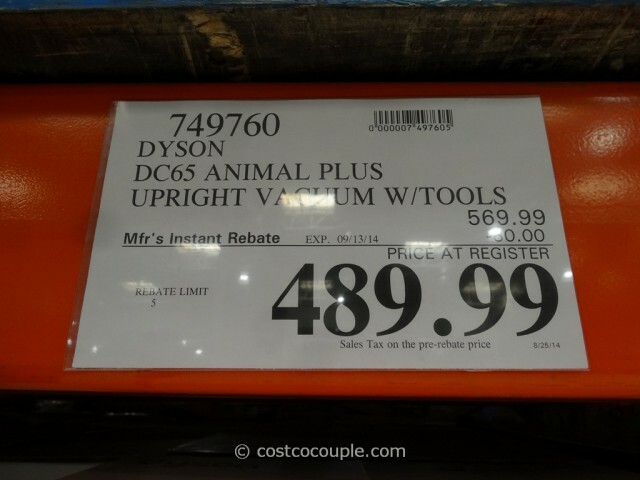 UPDATE 09/07/14: Spotted an $80 rebate for the Dyson DC65 Animal Plus Upright Vacuum. 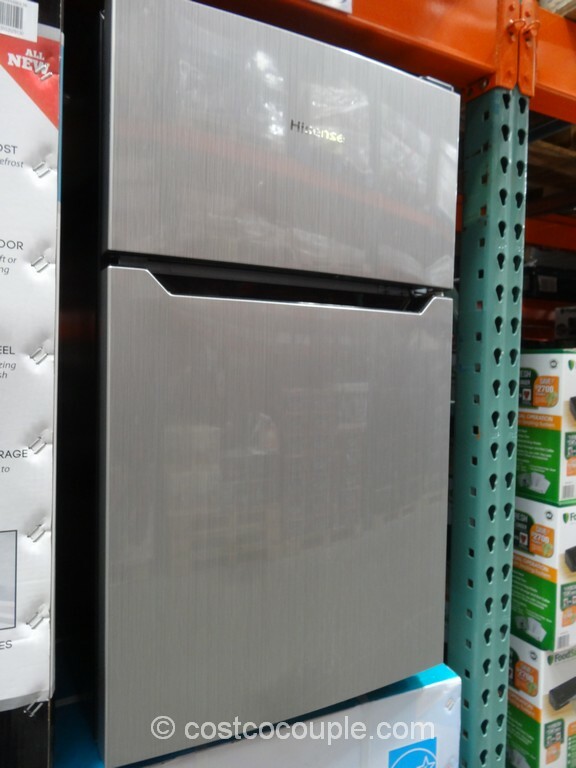 Price is $489.99 till 09/13/14. 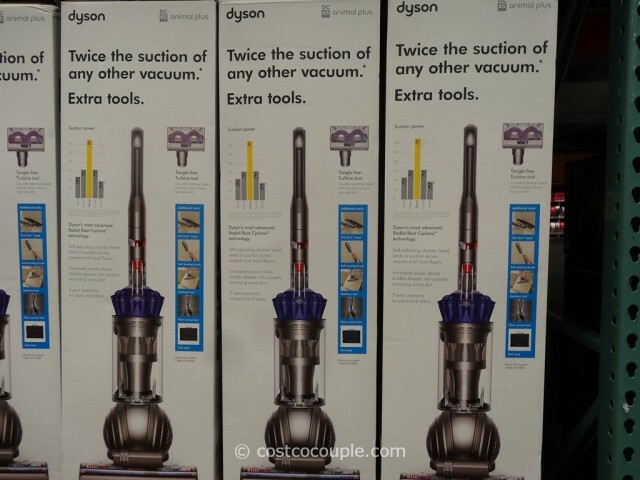 PUBLISHED 06/06/14: Here comes the new and improved Dyson DC65 Animal Plus Upright Vacuum. 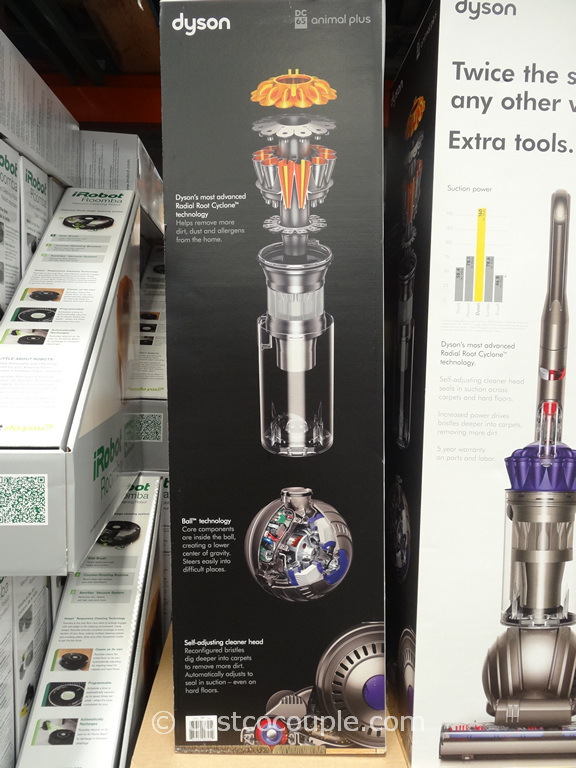 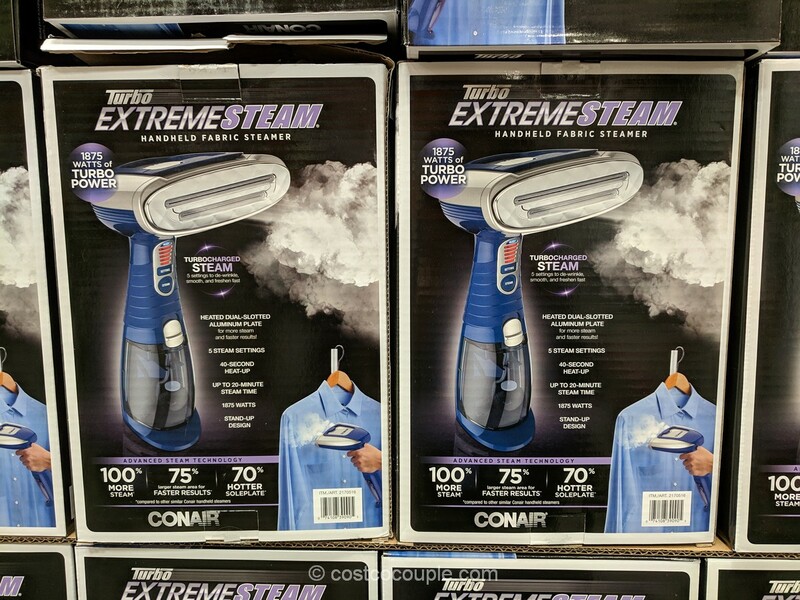 It claims to have twice the suction of any other vacuum. 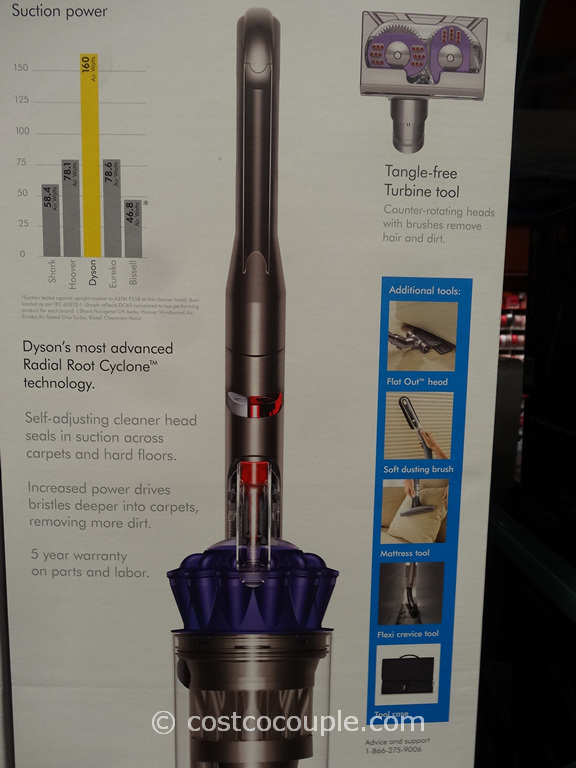 Using Dyson’s most advanced Radial Root Cyclone technology, the vacuum is able to remove more dirt, dust and allergens from the home. The Dyson DC65 Animal Plus Upright Vacuum is normally priced at $569.99. 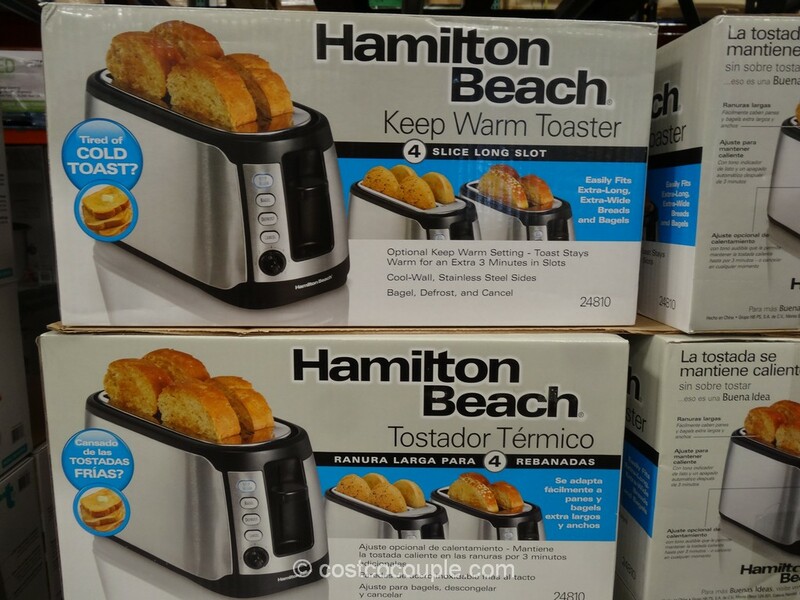 There’s currently an $80 instant rebate which reduces the price to $489.99. 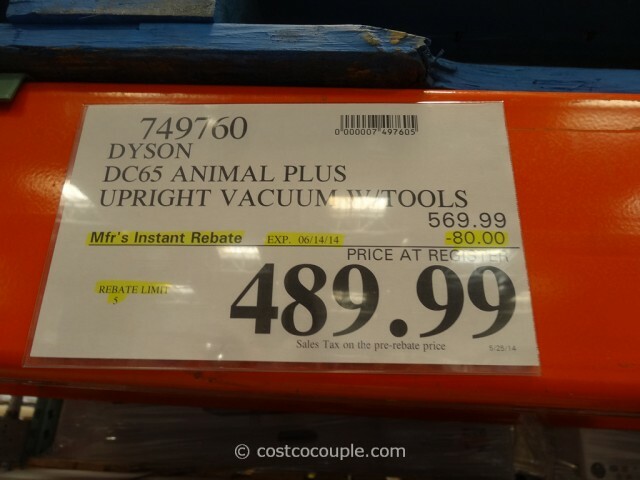 Discount is valid till 06/14/14.